Okay, we have never done this before, but on April 25, 2016, we heard the term "smoiler" tossed off on CNN, referring to the political team-up of John Kasich and Ted Cruz as the Republican's best hope for taking down Donald Trump -- at least that's what we think we heard. If we misheard -- and that's quite possible -- the word still fits, and then, perhaps, we can claim coining rights. 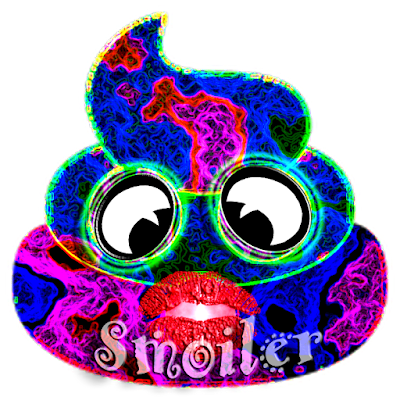 We're going to take a leap and define "smoiler" as a spoiler that carries a whiff of "smelliness," also known as a "smelly political dirty trick," designed to spoil a Big Mo candidate's mojo. This new word is quite sustainable and could be used for future political malfeasance, for example, when Jay-Z and Kanye West run for President in 2020. Smoiler is also a last name and a Steampunk term. This brandable term could also represent just about any type of business, although the Steampunk and political connotations seem to be the best choices. But we have seen (and sold) worse business names. 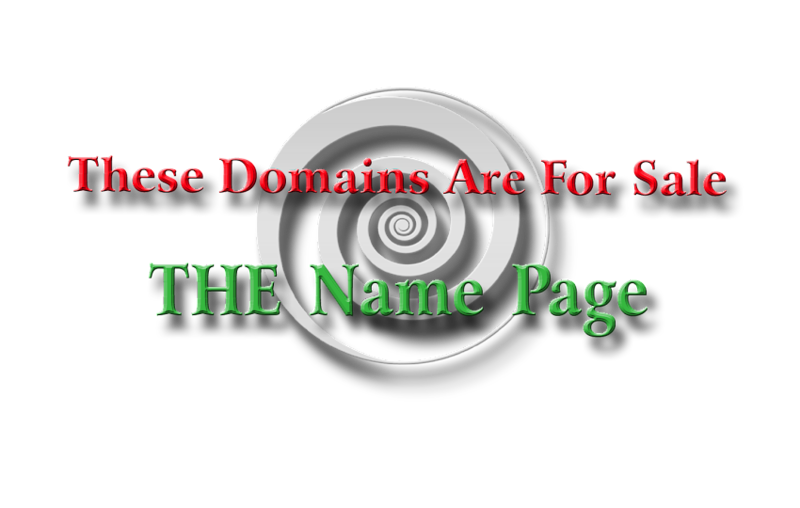 These domains are being offered for one price; once payment clears for Smoiler.com, Smoilers.com will be transferred to the buyer for FREE.